The Lincoln MKS carries into 2016 with no big changes. The MKS offers two different engine options: a 3.7L V6, making 305 horsepower and 280 pound-feet of torque, or a 3.5L turbocharged 'EcoBoost' V6 making 365 hp and 350 pound-feet. The base engine uses Ford's Ti-VCT variable cam timing system for smoothness and efficiency and Lincoln promises V8-caliber performance from the EcoBoost engine. All MKS models come with a 6-speed automatic transmission--now featuring a mode for full driver control--and while base V6 models can be had with front-wheel drive or all-wheel drive, all EcoBoost models have all-wheel drive. 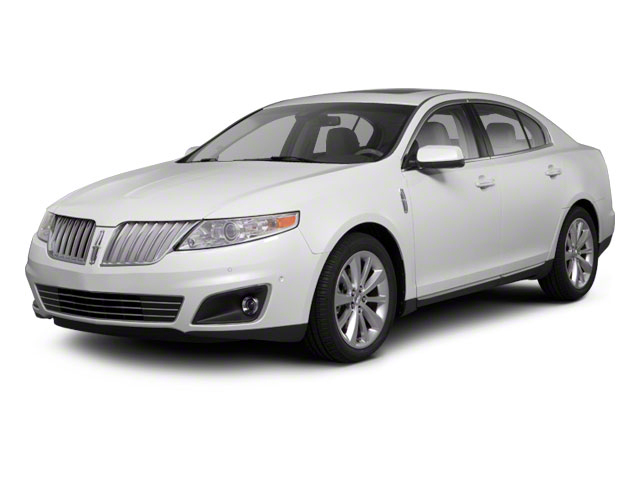 Lincoln claims an advanced all-wheel-drive system for the MKS. This computer-controlled system can send more torque to the rear wheels as needed. Torque vectoring control also helps improve stability when accelerating through corners. The Continuously Controlled Damping (CCD) system in the MKS helps provide a worthy compromise between the bouncy, cushy ride of traditional luxury cars and the often overly firm ride of true sport sedans. With real-time damping, the system can change its damping force 20-times per second to react to changes in the road surface. Sport, Normal and Comfort modes let the driver dial up the desired responsiveness. With Lincoln Drive Control, the system adjusts the response of the power steering system, the firmness of the ride, throttle response, shift feel and even the parameters of the electronic stability control system. 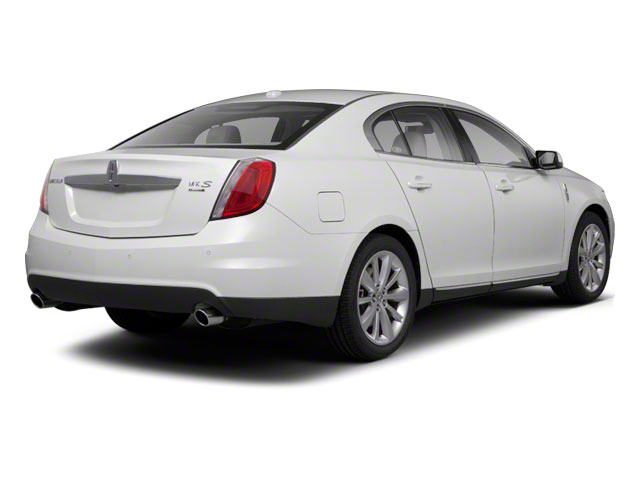 To match the added power and improved dynamics of the MKS, Lincoln utilizes a strong 4-wheel, vented braking system and a quicker-ratio steering system, including electric power assist. 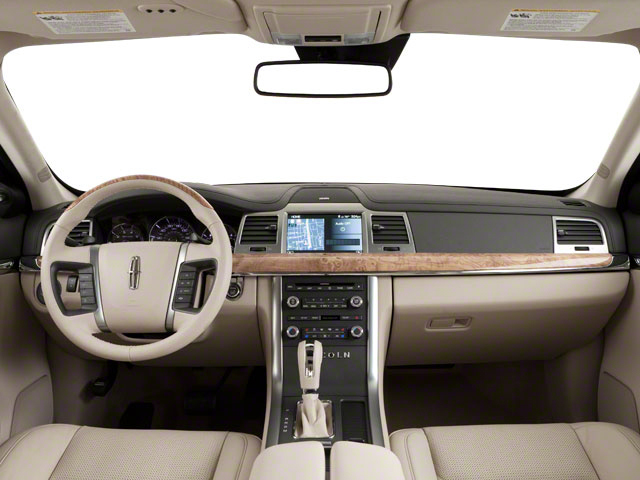 The MKS has a traditional luxury-car interior, but the instrument panel layout is dominated by MyLincoln Touch, the screen-driven interface--controlled by touch, voice, or 5-way steering-wheel toggled--that serves as the central interface for entertainment, navigation and climate controls. It controls either the base 210-watt audio system, with 10 speakers, or the premium THX II system, which adds HD Radio and has 16 speakers, including a subwoofer. Auxiliary and USB ports are included, as is satellite radio compatibility and SiriusXM Traffic and Travel Link services add both live traffic functionality plus easily accessed information. The MKS comes with virtually all the standard equipment expected in a luxury car, as well as some other extras like standard heated-and-cooled power front seats and adjustable pedals. Options include a Technology Package that includes Active Park Assist, Lane Keeping and Adaptive Cruise Control. A Vista panoramic roof is also available as are multi-contour front seat system that aids adjustability and a heated steering wheel. Interior trim materials include Prussian Burl Wood and Brown Swirl Walnut, in natural grain patterns. 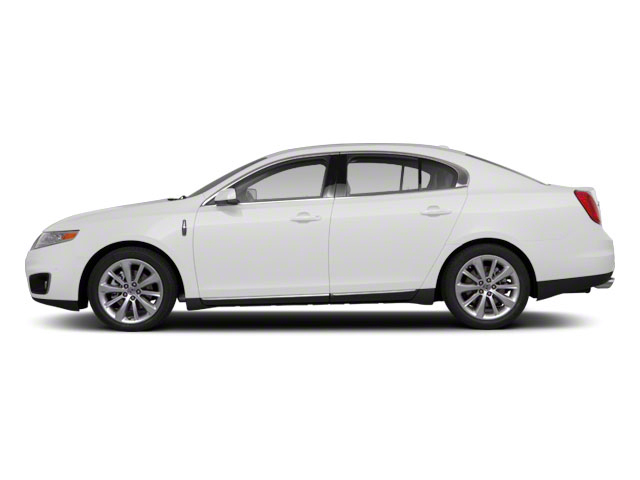 The 2016 Lincoln MKS is a full-size luxury sedan that appeals to those who want an extremely well-equipped, comfort-oriented and technology-loaded sedan. With its continuously damping suspension and Drive Control interface--plus a host of active safety features--it sets its sights on the tech prowess of top German sport sedans if not quite in all-out performance, in features and interior appointments. Considering all the phenomenal tech features packed into the MKS, it is priced about $10k less than comparable German sport sedans like that Audi A6, Mercedes-Benz E-Class or BMW 5-Series.